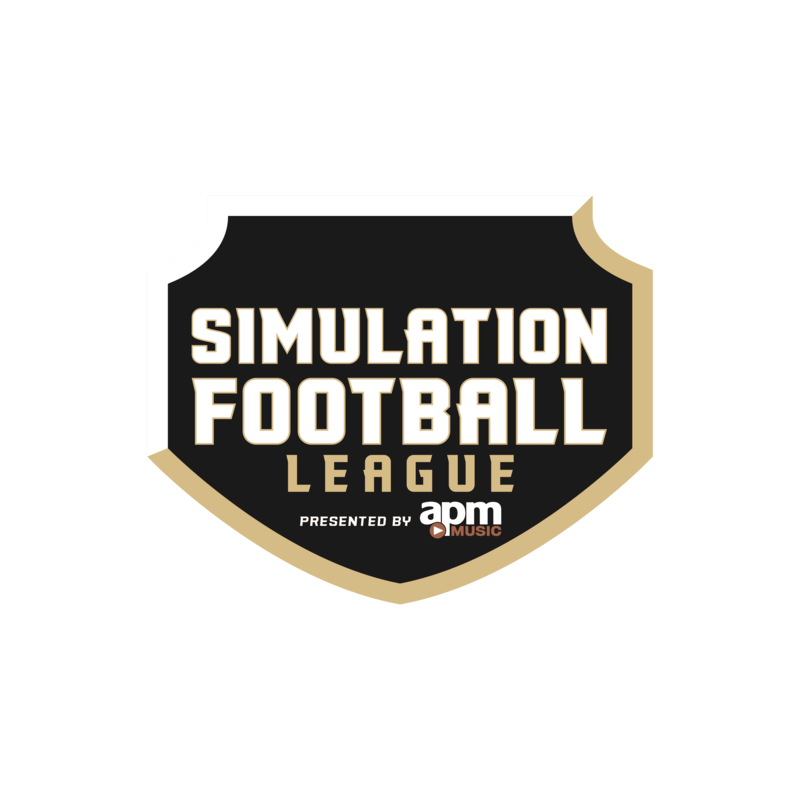 The Simulation Football League is bringing a team to South Carolina, the league announced Tuesday, with Owner Alan Armatys moving his Indianapolis franchise to home base Charleston. 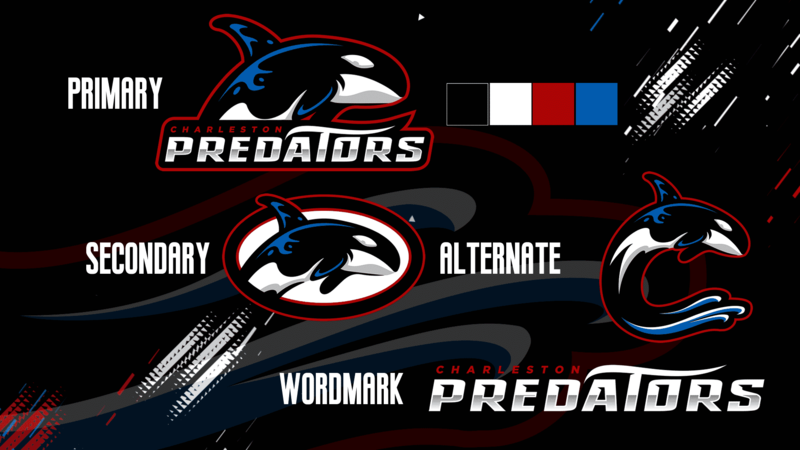 The Predators will become the first pro esports team to call the state home and will bring a natural rival to the Carolina Skyhawks, based in Raleigh as the battle of Carolina’s will begin next season. The colors – primarily black and white – are accented by a sea blue and a blood red, showcasing the natural colors of an orca’s world. 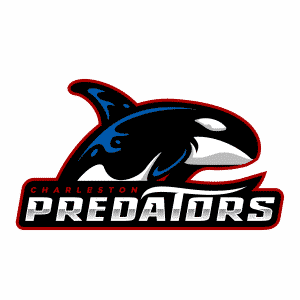 The Predators are the first SFL team to ever utilize this unique color scheme and use a whale as their symbol of strength, dominance and respect. “Season 11 and 12 will forever be remembered as exciting times in my SFL experience,” Armatys said. 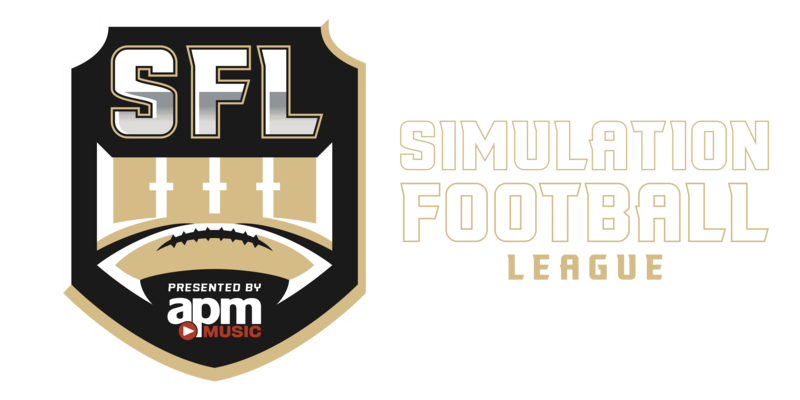 “I began my career in Season 11 as a rookie to the SFL, anchoring one of the best defenses in the league, culminating in a Pro-Bowl appearance. In season 12, I had the privilege of becoming a head coach and co-owner, then sole owner of the Indianapolis franchise. It was a humbling experience. Although we did not have the best record on the field, I believe we were able to establish a good foundation from which to build upon. Charleston will continue the history of the Indianapolis franchise after the ownership transfer. 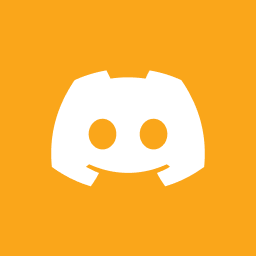 Changes across league platforms will be adjusted as soon as possible.